We host a graduating ceremony for our Pre School Children during the first week of June. We have provided you with a copy of your child's classroom daily schedule. Click here. Take a look at our children getting involved in the classroom. Click here. A Home Away From Home Where Growth, Learning and Love Are Always Present. The philosophy at Coronado Prep Preschool is based on the belief that the developmental needs and interests of each child are unique and special. Our commitment is that every child is to be valued, respected, and cherished. Learning begins from the moment we are all born. Every child is unique and develops at their own pace with our emergent curriculum we can achieve that goal. Our curriculum is about capturing the passion inside a child. We treat every child as they are family, not just a number. To provide a loving and safe environment that your child will strive on. At Coronado Prep Preschool we offer a live video monitoring system in which you can watch live from anywhere with your cell phone or desktop computer. You may find this feature on our website under Parents Corner. Developmental milestones are guidelines to guide child care professionals as well as parents of developmental progress. They are milestones and behaviors and physical skills that children develop over time. Every developmental milestones has a normal range in which that child may reach a specific milestone. Milestone Overview: Mile stones are what one can expect to see during various phases of development and can help caregivers and families plan appropriate activities. Identifying delayed milestones is crucial as research has shown that early intervention started sooner versus later ends up with child having better outcomes. Examples of developmental delay service include: speech, physical and occupational therapy. Language and Hearing: This category includes communication both verbal and non-verbal. Social and Emotional: How children interact with other people and how a child expresses their own emotions. 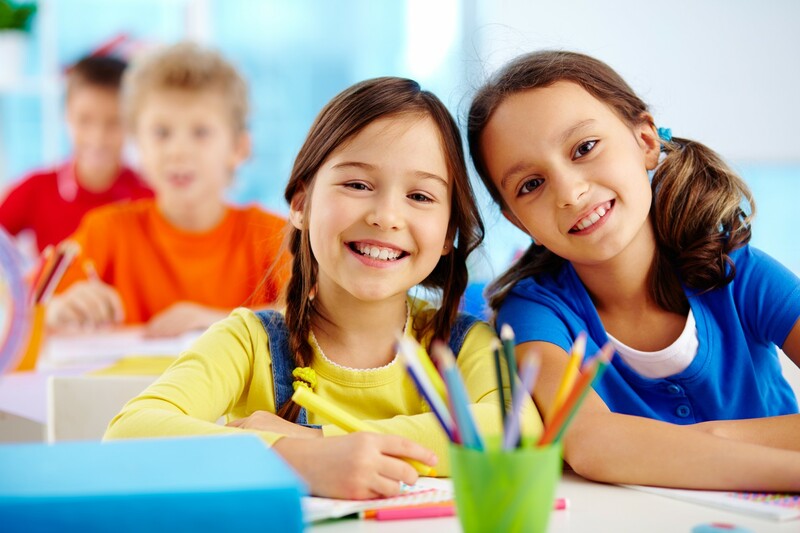 We do assessments a minimum of twice a year to insure your child is meeting these milestones. We have an open door policy should you ever want to observe your child or meet with staff should you have any concerns over your child’s development. Note: Due to the safety of our children and so many allergies we are a NUT FREE Facility.